International workers who want to live and work in Alberta Canada will be able to apply for permanent resident status through two new provincial nomination streams. In the new year, the province of Alberta will introduce upgraded versions of the Alberta Opportunity Stream and the Alberta Express. International workers who want to live and work in Alberta Canada will be able to apply for permanent resident status through two new provincial nomination streams. 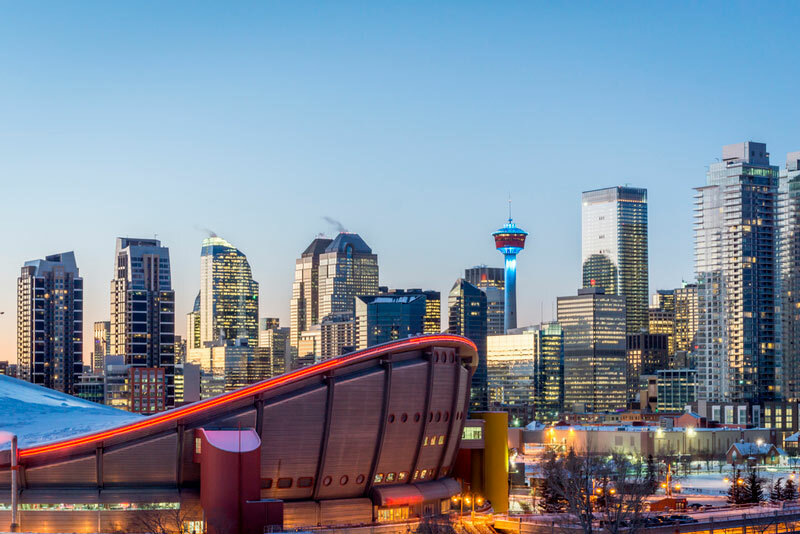 In the new year, the province of Alberta will introduce upgraded versions of the Alberta Opportunity Stream and the Alberta Express Entry Stream. The Alberta Opportunity Steam will combine the Employer-Driven Stream that consists of the; Skilled Worker, International Graduate and Semi-Skilled Worker Categories with the Strategic Recruitment Stream that consists of the; Compulsory and Optional Trades, Engineering Occupations and Post-Graduate Worker Categories and merge them under one set of eligibility criteria. New rules will allow the Alberta Immigrant Nominee Program (AINP) to select a limited number of candidates from the federal government’s Express Entry pool. Candidates who are nominated will receive an additional 600 Comprehensive Ranking System (CRS) points and an Invitation To Apply (ITA) at the next Express Entry Draw. The AINP has reached its maximum number of 5,500 nomination certificates for 2017. The applications already submitted will be processed. The maximum number of certificates may be increased in 2018 due to the federal government’s multi-year immigration plan.